are very docile and early maturing. 2. 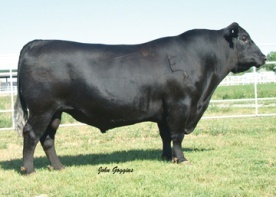 He is a calving ease sire with a different pedigree.